Knowing you (if you’re anything like the majority, that is) you have copped a few skincare products from your girl or even indulged in a sheet masking session or two together. Let’s be real, gents: You may not spend hours reading reviews to determine the perfect face masks but rather use what is immediately available and convenient (from her stash). You can’t expect to wake up looking like your fabulous self without fine-tuning a beauty response to the calls of (read: baller) life. Ergo, we did the hard work and created a guide of skincare essentials that are specifically catered to the men of the hour. Since sharing is caring, here are our top picks! Lavender, cornflower and salmon egg extract make this mask like a magnet for your face. The mask absorbs blackheads and dead skin cells to leave your complexion feeling smoother and refreshed. For those dealing with oily skin, the T-zone portion will come in clutch. The black charcoal mask is said to reduce shine on your face, regulate excessive sebum and reduce oil production. 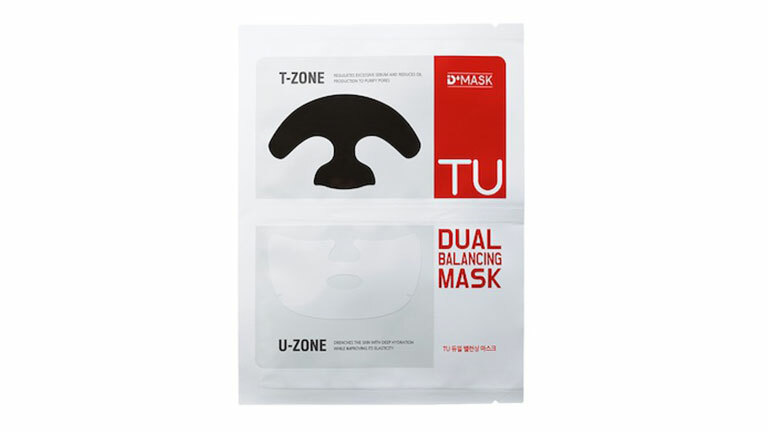 While formulated to calm and soothe your skin, the U-zone portion is also a sweet recipe for improving elasticity. Available at Guardian and online. If you intend on partying the night away or racking up hours with your Nintendo Switch, this one-step deep cleansing foam by Hera Homme is for you. Its smooth fine scrub particles promise to remove dead skin cells, excess sebum, dirt inside your pores, and even makeup residue in a single cleansing action. Formulated with vitamin E, it’ll keep your dry and rough skin looking — and feeling — healthy. Available at Hera counters and online. For those still in the army circuit, you’re constantly overexposed to harsh UV rays. We’re calling out your sunscreen negligence (shudder!) and recommending this SPF50+/PA+++ UV Protector by Sulwhasoo Men to help quell those future sunspots and protect from premature ageing. Boasting a refreshing woody fragrance and lotion-type texture, it delivers a non-sticky texture that is easily absorbed. Add a light layer, and it’s the only thing you need on rushed mornings before outfields. Here’s hoping. Available at Sulwhasoo counters and online. 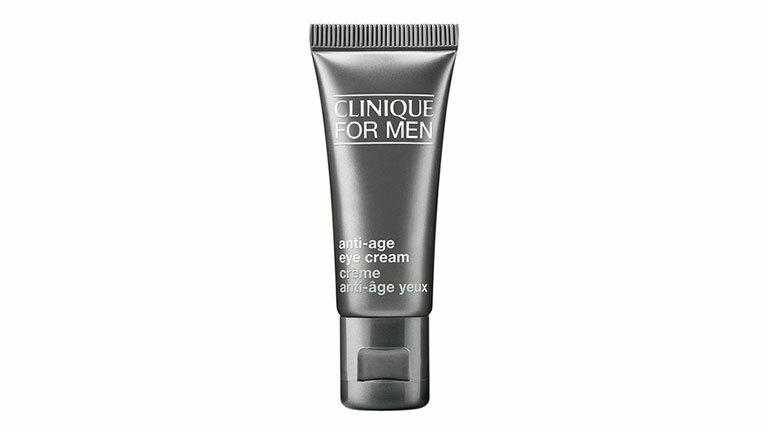 If you’ve been stressing over what to get your boo for V-Day, this cooling eye cream by Clinique Men promises to refresh your dark circles and fine lines spent looking at gift guides online (try this!). This nourishing eye cream works to hydrate and de-puff weary eyes — which you’re going to need as you decipher what your partner desires for the holiday of love. Available at Clinique counters and online. Rough, dull-looking skin? Bane of our existence. 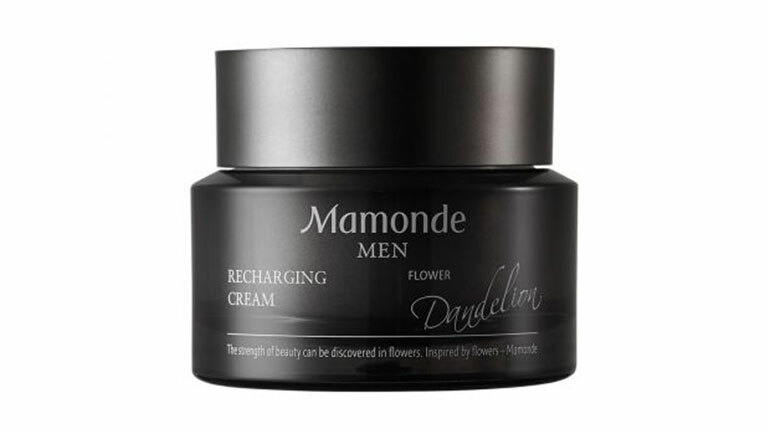 This anti-ageing booster cream by Mamonde Men acts like a direct shot of coffee for your face, so you can feel like you’ve gotten twice as much beauty sleep. It also helps to correct signs of wrinkles, as well as skin firmness and tone.